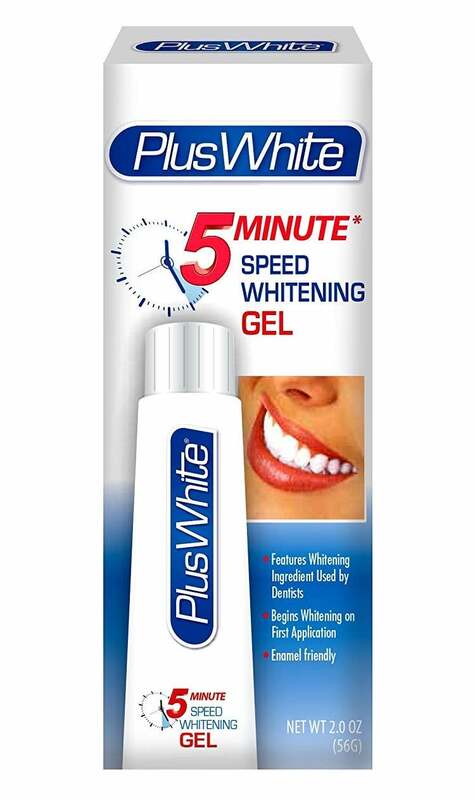 While the name is "five minute white," the directions actually instruct you to leave the gel on your teeth for 15 to 20 minutes before rinsing. 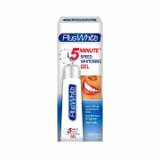 After a few times of using it, you can keep your teeth from getting stained by touching it up with five-minute sessions of whitening. While this tube used to be a little hard to find, it's now available on Amazon, so it can be sent straight to your door in no time. So sip your coffee and red wine with abandon!